Polarimeter is an instrument used for determining optical rotation of substances. It is also used for measuring specific rotation, concentration international sugar scale of optically active substances. Polarimeter is ideal for pharmaceutical, food and beverages, sugar, cosmetics, oil refinery, chemical industries also scientific research studies. 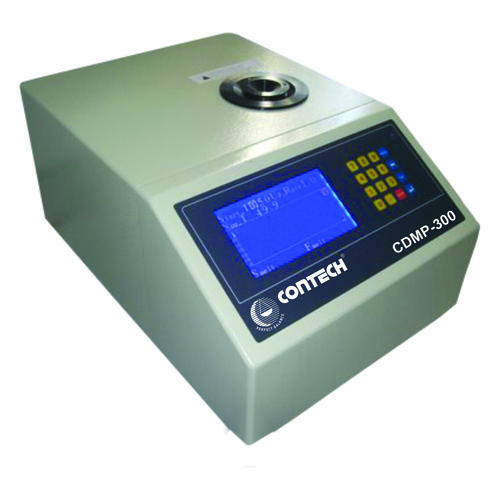 Contech Digital Polarimeter is a fully automatic instrument and eliminates the need for manual adjustments thus offering a high degree of measurement precision. Measures optical rotation, specific rotation, concentration and sugar content. Based on Optical Null principle. Multiple readings and calculation of average value and standard deviation. Measurement of dark samples upto 1% transmittance due to adjustment of high voltage supply to the detector in accordance with the darkness of sample. The Digital Melting Point Apparatus that we offer is the best in class and clients can be rest assured that they will have the best possible service from it. 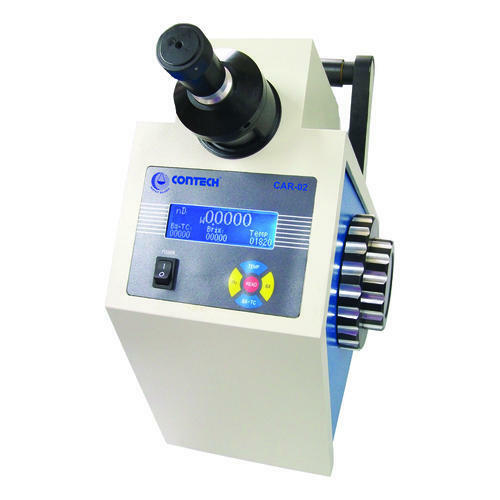 This equipment is generally used to measure the melting point of different types of substances and is widely used for industrial as well as research purposes. Display of initial and final melting points. Calculation of average value of initial and final melting points. Platinum resistor sensor for the precise temperature measurement. Capillary sample tube as stipulated by pharmacopeia. 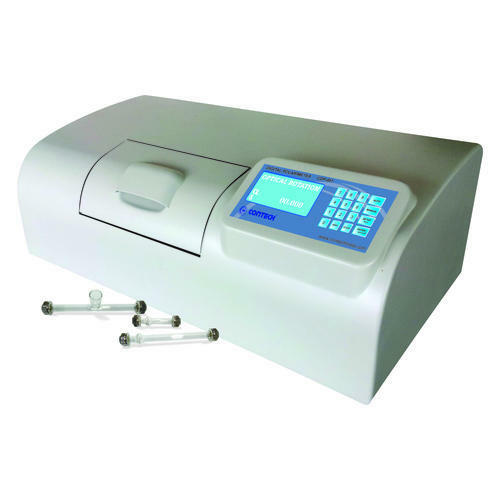 We offer supreme quality Digital Abbe Refractometer. When it comes to measuring the refractive index of solid substances, translucent and transparent liquids this equipment is the ultimate choice. With the help of the most advanced analyzing methods, this equipment is able to produce the most accurate reading. Measurement of refractive index of transparent, translucent liquids and solid substances. Measurement of the percentage of solids in sugar solution (brix). Automatic temperature correction of brix. Prism made of hard glass.